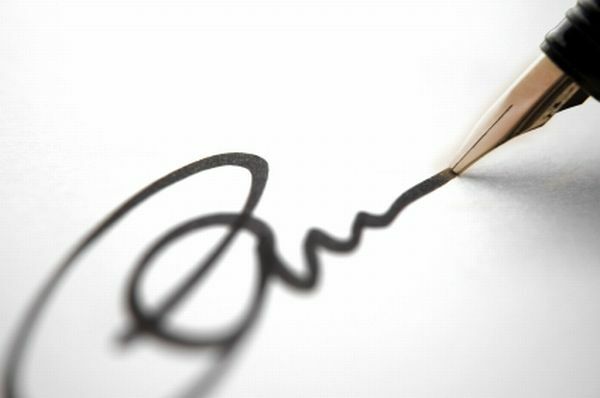 Traditionally, a signature is a handwritten depiction of someone’s name, a cursive scribble of identity, or even a simple “X” written on a document. Providing evidence regarding the origin of the document (a person’s identity). In order to realize the full potential of electronic processes in Governments and Private Sector, Orbis has developed a digital signature infrastructure to convert this cumbersome paper-based process to a Secure electronic one. ​Orbis Digital signature infrastructure deliver QES based digital signature (as they are based on Qatar and UAE smart Id cards) ensuring the highest level of security and thus enabling their recognition in a court of law as they are in accordance with the Electronic commerce laws for both the State of Qatar and UAE.